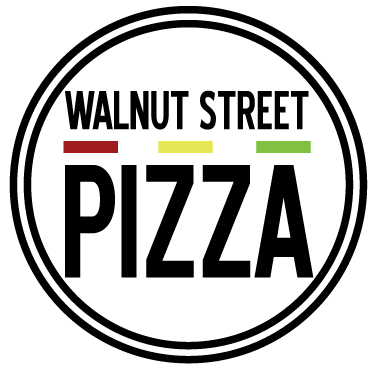 Gluten-free pizza in the heart of Center City Philadelphia - that's what the new Walnut Street Pizza is offering at the Bellevue food court (200 S. Broad St., 215-985-4134). The kitchen uses separate bakeware and fresh ingredients can be pulled from the walk-in refrigerator upon request. If you want to speak with a member of the kitchen staff when ordering, ask for Lisa, who is familiar with the gluten-free preparation. Michelangelo's in Cherry Hill (1334 Brace Rd., 856-428-3231) prepares its gluten-free pasta in separate water and can make most entrees gluten free. New in Plymouth Meeting is Arugula at Cold Point Village (2350 Butler Pike, 610-941-1177), which serves gluten-free pasta and modifies many dishes. Be sure to request sauce without added flour. Sister restaurant Arugula Ristorante in Huntingdon Valley (1051 County Line Rd., 215-355-5577) also has gluten-free pasta. Rick's Steaks - yes, the same Rick's Steaks that occupied Philly's famed Reading Terminal Market for years before relocating to The Market at Liberty Place in Kennett Square (148 W. State St., 610-444-7425) has a gluten-free breakfast sandwich option. Using Rudi's gluten free multigrain bread, the kitchen prepares the sandwiches on a separate griddle. Owner Rick Olivieri is working on offering a gluten-free cheese steak. Rick's is among the gluten-free options mentioned in a recent Kennett Square Dish blog post. Bistro 30 in Ardmore (202 E. Lancaster Ave., 610-896-0705) now has a gluten-free menu. Note that the fried ribs and wings are prepared in a shared fryer. Chefs from Zahav and avance will be part of two gluten-free culinary events this fall at a resort hotel in Costa Rica, as I wrote on Tuesday. The resort, Arenas Del Mar, will soon be undergoing GREAT Kitchens training so that the staff will be familiar with proper preparation of gluten-free meals. 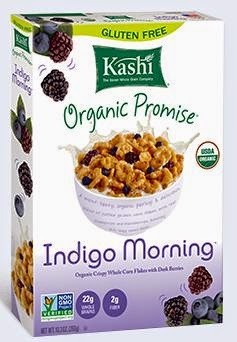 Kashi's Simply Maize and Indigo Morning organic corn cereals are now officially gluten free. According to the company (which is owned by Kellogg's), the corn is now processed in a location that does not process wheat or barley. Shoo Mama’s Farm Fresh Cafe in West Chester (66 E. Street Rd., 484-315-8431) will host an all-day community fundraiser event next Saturday, April 12, to benefit the Gluten Intolerance Group of Chester County. Extensive gluten-free breakfast, lunch and dinner options are available, and 15 percent of proceeds will go to the group.